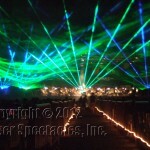 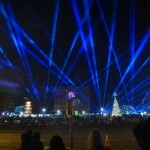 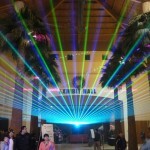 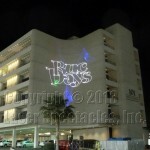 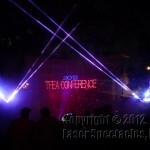 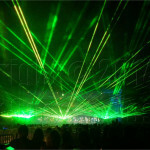 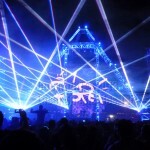 Past Laser Shows | Laser Spectacles, Inc. 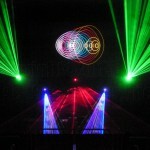 This year we were asked to produce a special laser show for the opening party – this is the bash held the night before the conference kicks off, and the attendees can mingle and meet while enjoying a variety of food and drink and entertainment. 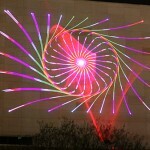 It was great to be back in this magical location for laser shows – the Botanical Gardens in Fort Worth. 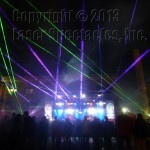 We had a great show!